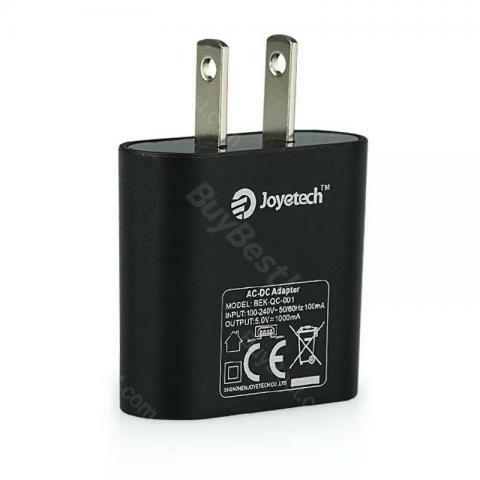 AC-USB Adapter is used to convert 100-240V to 5V, providing 1000mA max current, suitable for USB chargers and recommend to use with large capacity batteries. • There is CE mark on the adapter. • It's packaged with a plastic bag, not paper box. This little adapter is perfect! I bought it as a gift for my friend's trip to Europe and she was so excited because it was exactly what she needed! She is traveling to four different countries and its working perfectly in all 4. We were both pleasantly surprised by the carrying case it came with that's letting her keep it clean and safe in her bags. We're both pleased with this purchase and I'll probably end up buying myself one if I'm ever lucky enough to get to travel over there soon!